These ideas keep the focus on the positive. 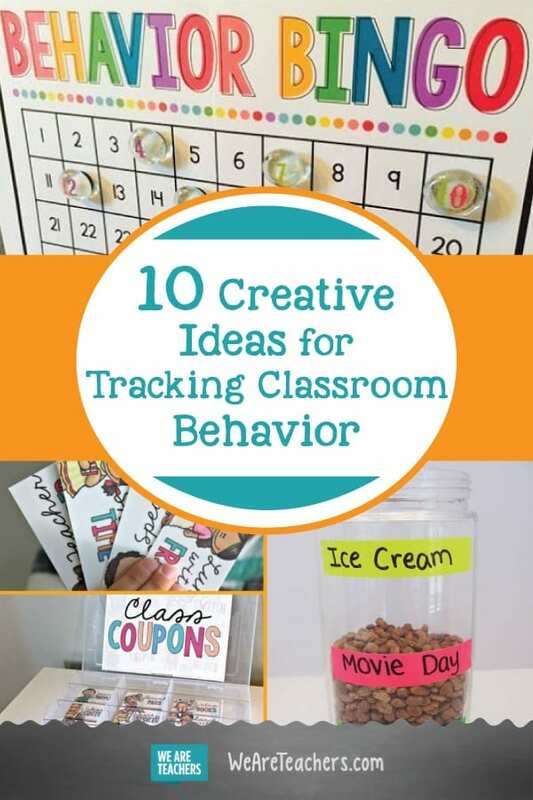 Looking for classroom behavior chart ideas? You’ve come to the right place! These behavior charts for school are teacher-tested and focus on positive reinforcement rather than shaming or punishment. The digital marble jar method is good for teachers who do not have a lot extra space in their rooms or who do not want to have a physical jar or marbles in the room. When a student earns a marble, the digital marble is placed in the jar. When the marble jar is filled up, the class received the pre-determined prize. Not into marbles? That’s okay. You can also choose digital cookies, sundaes, hot cocoa, and more. Blurting out answers is one of the speediest ways for a classroom to get out of control. It’s a slippery slope from one student blurting out an answer to everyone talking at once. The Blurt Beans is a neat classroom management system that allows students to physically see the effects of their actions. Each day every student is given X number of beans. If they talk out of turn, you simply take away a bean. 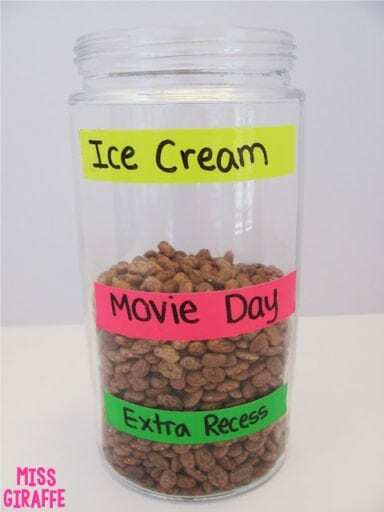 Students may place their beans (if they have any left) in this jar at the end of the day. 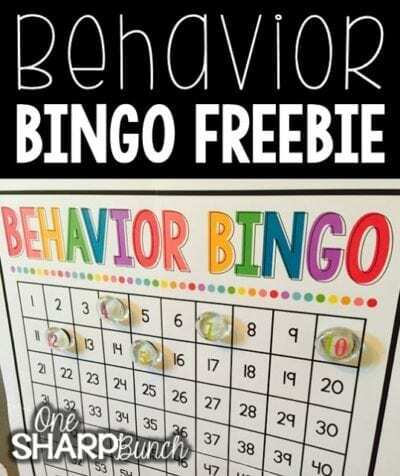 Behavior Bingo is another behavior tracking method that focuses only on the positive. To make this you need a few rocks (or the small glass gems that are made for vases) with magnets hot glued to the back. The student must place the rock (which has a number painted on it) on the corresponding square. When a line is filled, the class can receive the pre-determined prize or activity. This activity fosters community because the students root for each other to get certain numbers to complete a line. There are many classroom management methods that involve clothespins; however, most of them involve putting everyone’s clothespins on one chart. The benefit of the personal chart is that each student focuses on his/her own chart. It also gives the student a clear visual warning which may help stop the unwanted behavior in its tracks. Classroom data sheets are fun spin off the old standby behavior chart. This method encourages each student to look at his / her own behavior patterns for a month a time. Each student can take this monthly report home to get signed by a parent. Bonus: this method doubles as a math lesson about graphs and charts. Star Bucks is a fun play on Monopoly Money and Star Wars. Students receive money for good behavior such as good listening or completing specials deeds or services. On the flip side, students must pay the teacher when s/he engages in certain behaviors like talking to a neighbor or blurting out answers. At certain intervals (e.g. every Friday afternoon) students can “shop” with whatever money they have left at the end of the week. 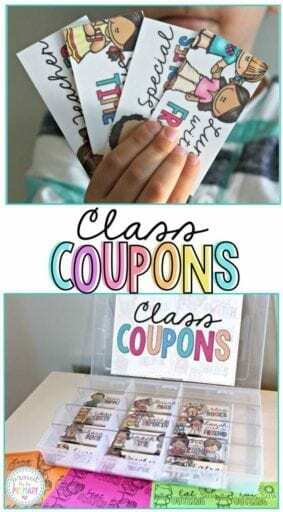 Class coupons are similar to the Star Bucks but instead of shopping with currency, the coupons are exchanged for certain activities. For instance, a student may have the coupon for “switch seats” in which he could relocate his desk to be near a friend. Other ideas include: wear sunglasses to school, extra computer time, or sit with a friend. 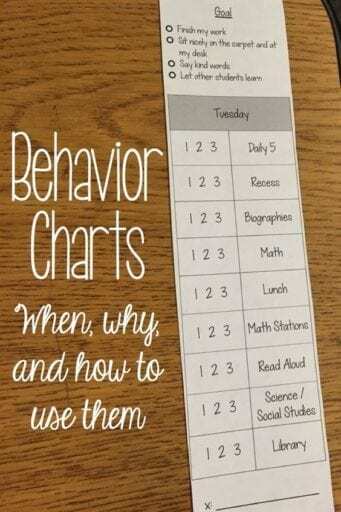 This behavior chart tracks behavior during each subject of the day. What this does is allow each student to “recover” from a low mark and do better in the next segment of the day. Also, the chart doesn’t refer to negative behavior (“bad behavior”); instead, behavior is simply rated with a number. Grab this free (and editable!) printable by clicking the link below. 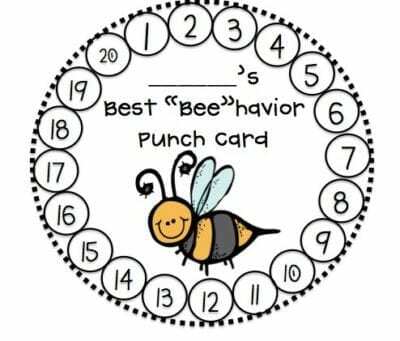 Bee-havior punch cards are a cute way to encourage good behavior. Students are rewarded for filling up a whole punch card. It’s up to you what happens when the punch card is filled. Maybe you have a little treasure chest that students pick prizes from, or maybe you offer extra free time. 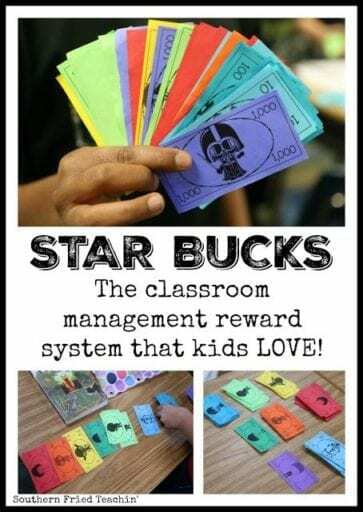 Whatever the reward is, your students will look forward to the reward with each punch in the card. What better way to track behavior than to encourage a healthy sense of competition. 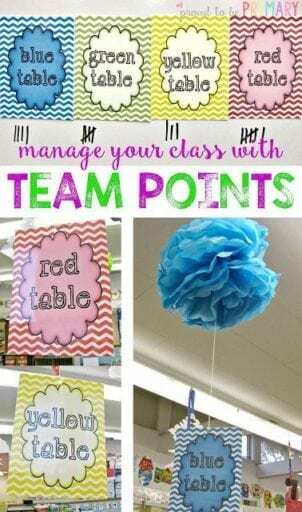 This method involves each table working together to earn points. Not only will this foster community among students but it will also give them the opportunity to practice good sportsmanship. When the table works together as a team, they are rewarded. Print these fun labels and laminate them and you’ll be on your way to a happier, more well-behaved classroom. 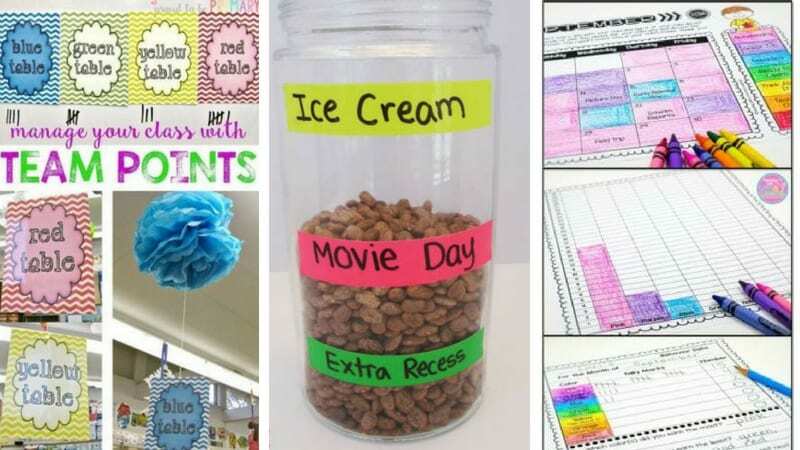 Have more classroom behavior chart ideas? Come and share in our WeAreTeachers HELPLINE group on Facebook. I’m Married to Another Teacher. How Should We Manage Our Finances?